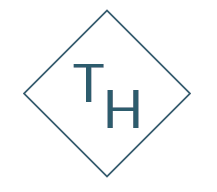 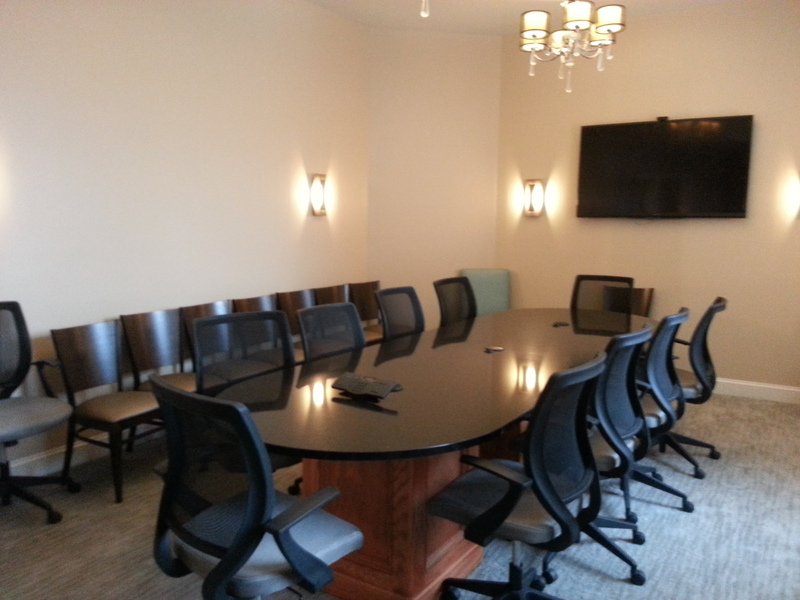 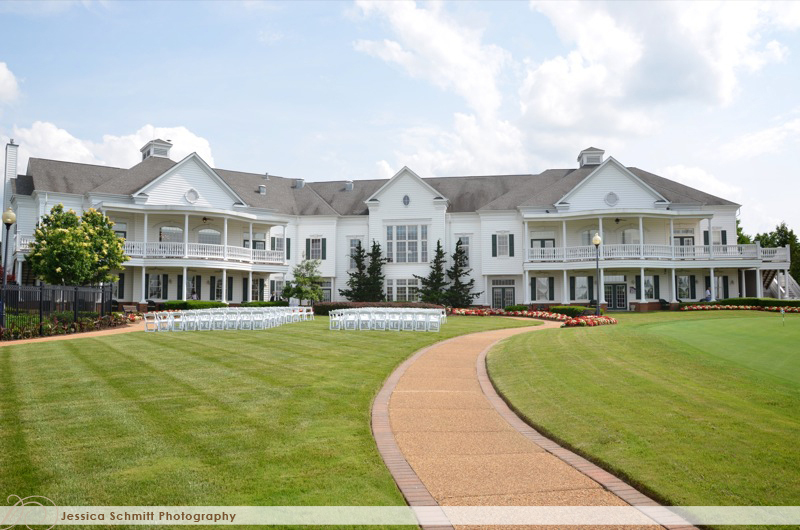 Taylor Hospitality boasts a total of 21 event spaces varying in size, location, and appearance. 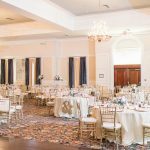 Our dedicated event specialists can help you from the ground up on planning the perfect weddings, banquet, party, or meeting. Our array of spaces can hold anywhere from 10-300+ people. 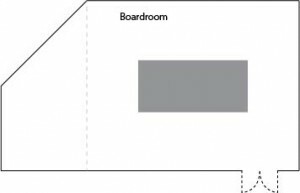 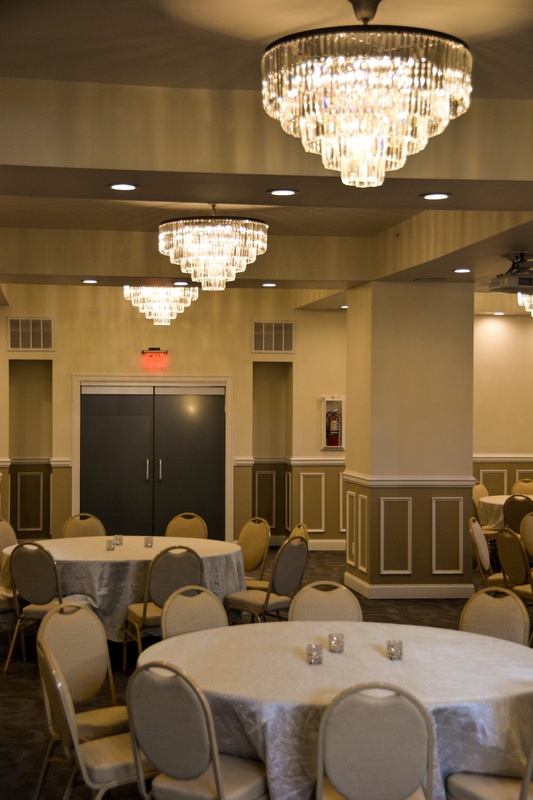 Browse our event spaces below. 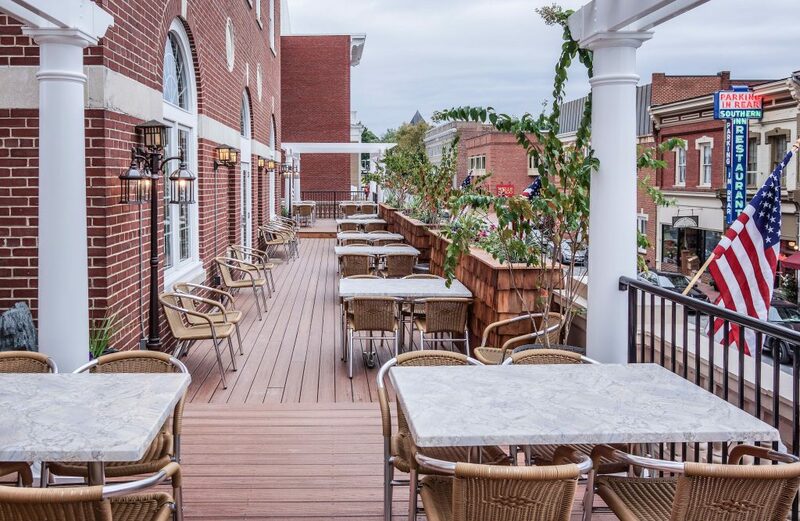 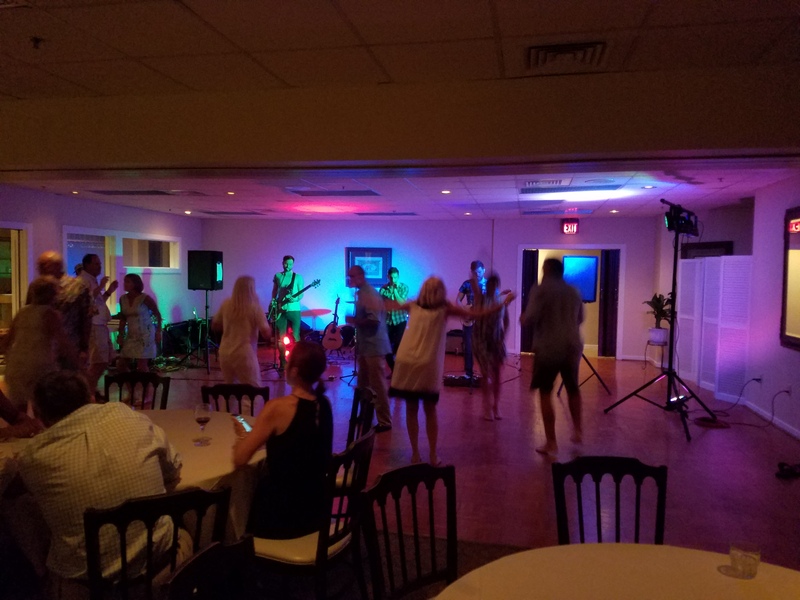 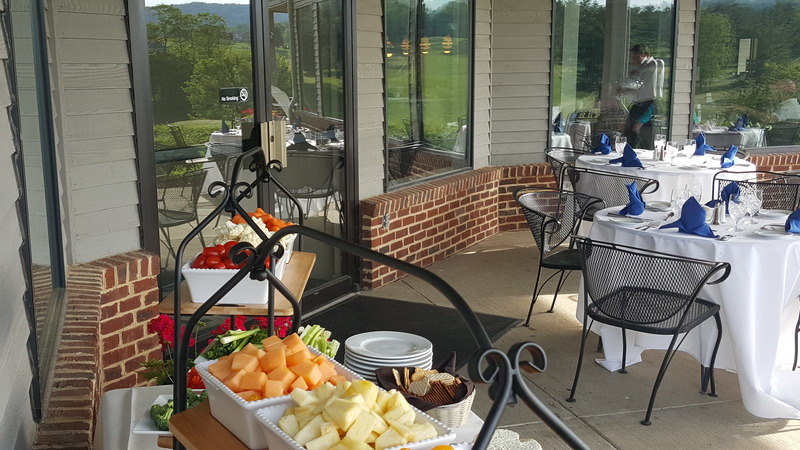 If you are interested in learning more about planning an event with Taylor Hospitality, please contact events@uptoparmanagement.com or call 540-464-4653. 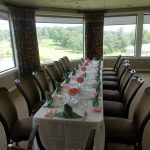 Our banquet facilities provide the setting for a memorable event, offering exceptional cuisine, panoramic views, and outstanding service. 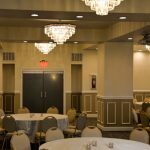 Whether your event is a reception for 250, a dinner for 100, or an intimate cocktail party for 25, we will provide meticulous attention to hospitality and detail. 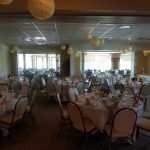 We host functions for non-members, clubs, and organizations. 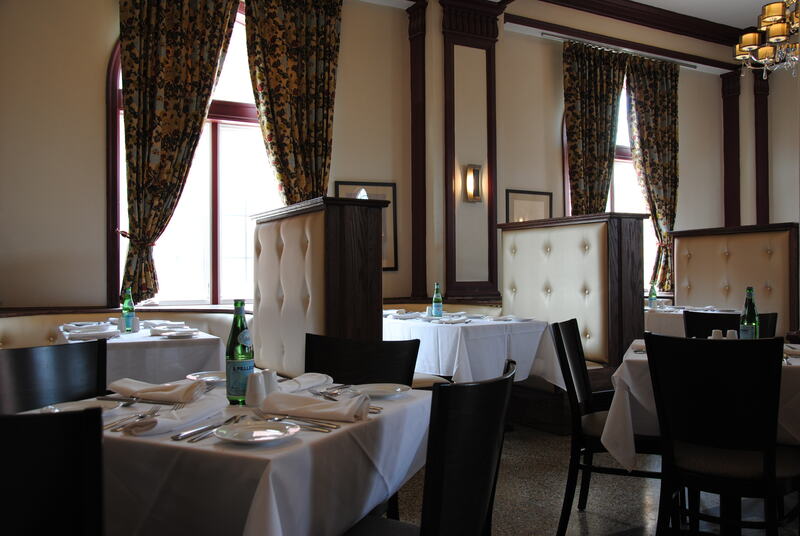 Whatever your culinary requirements may be, we will meet and exceed them with delicious food and exemplary service. 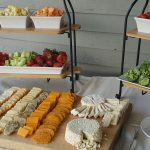 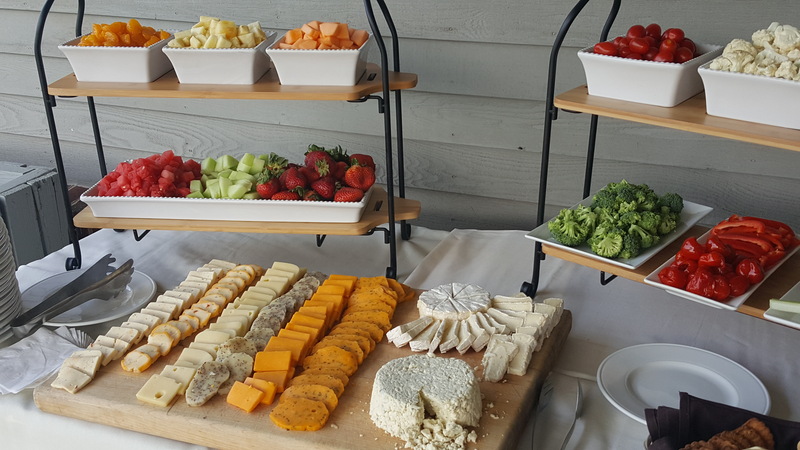 Whether you want breakfast, lunch, dinner, snacks, hors d’oeuvres, or a buffet, our menu will satisfy your palate and budget. 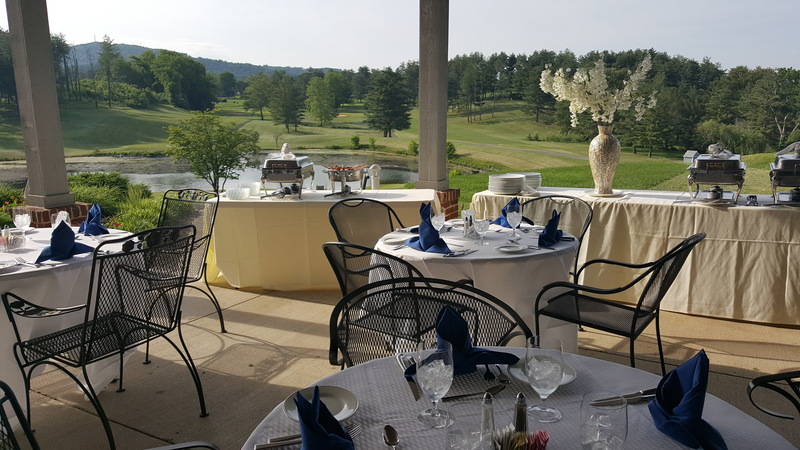 The combination of our facilities, our views, our staff, and our food make us the ideal choice for any event you want to host. 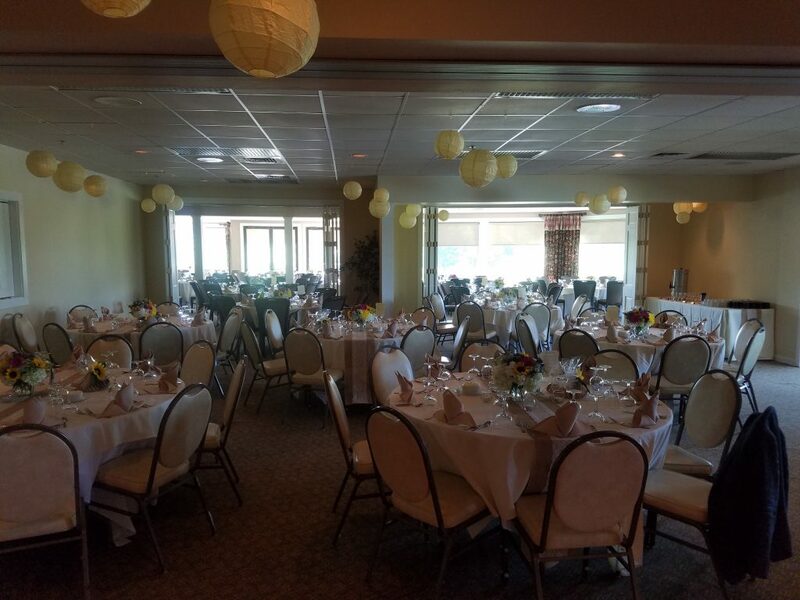 If you are interested in hosting an event, please contact our Hospitality Sales Manager to discuss your event, arrange a tour of our facilities, and schedule a complimentary planning session. Contact us at 540-463-4141. 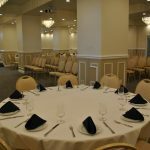 Our banquet facilities provide the setting for a memorable event, offering exceptional cuisine, panoramic views, and outstanding service. 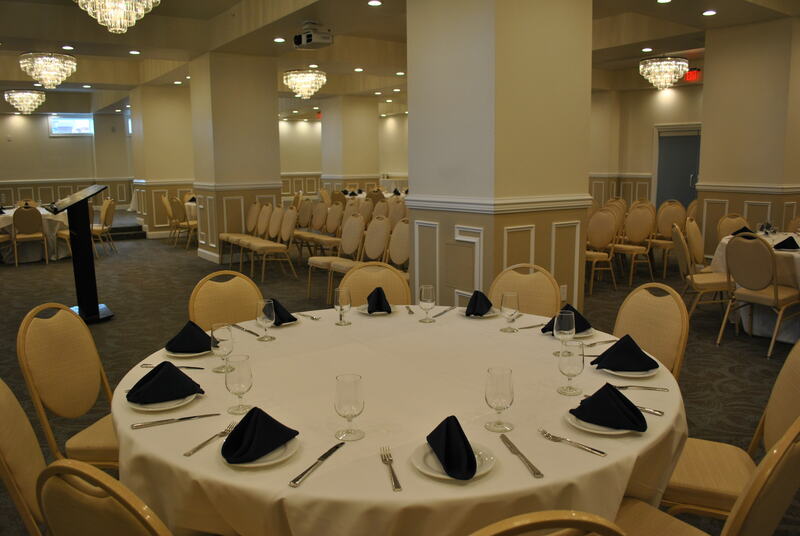 We host functions for non-members, clubs, and organizations. 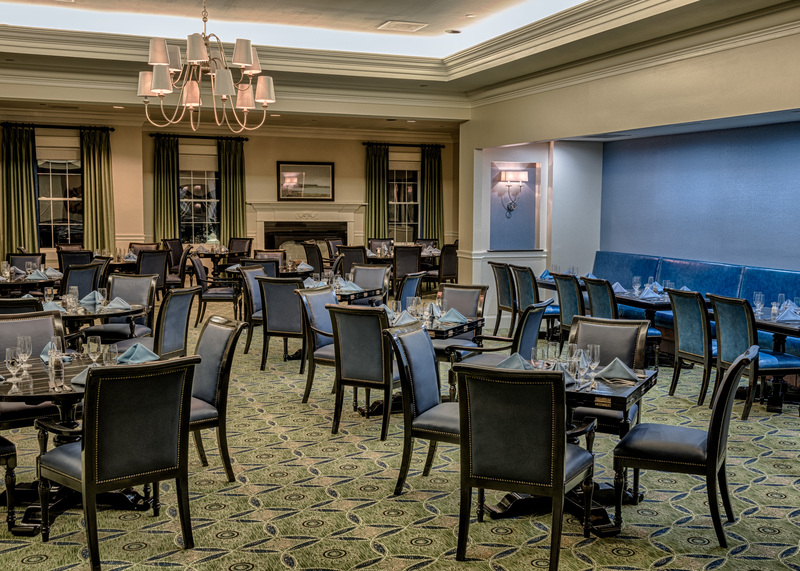 Whatever your culinary requirements may be, we will meet and exceed them with delicious food and exemplary service. 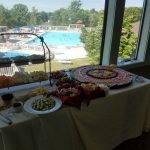 Whether you want breakfast, lunch, dinner, snacks, hors d’oeuvres, or a buffet, our menu will satisfy your palate and budget. 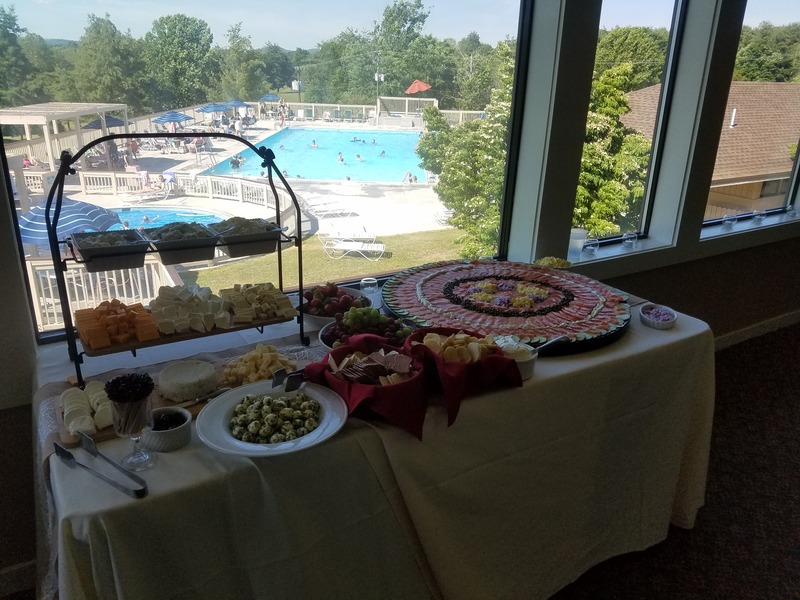 The combination of our facilities, our views, our staff, and our food make us the ideal choice for any event you want to host. 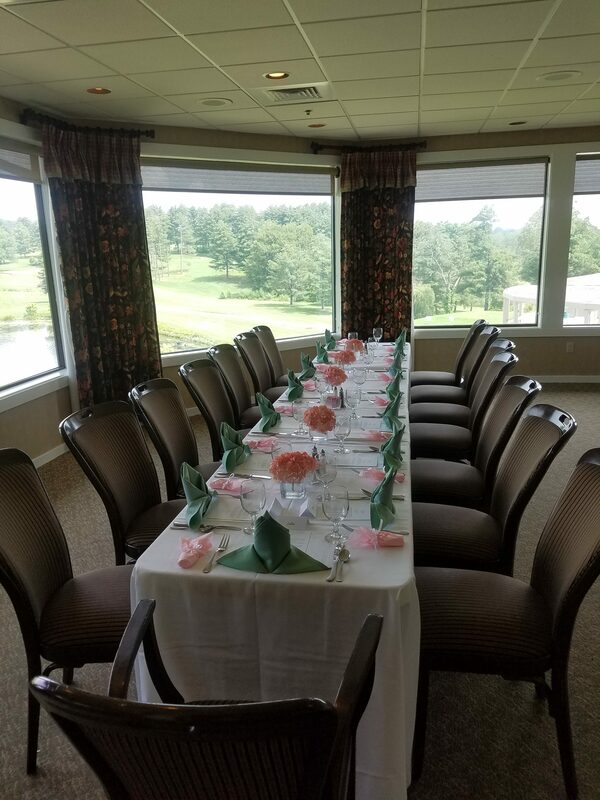 If you are interested in hosting an event, please contact our Hospitality Sales Manager to discuss your event, arrange a tour of our facilities, and schedule a complimentary planning session. 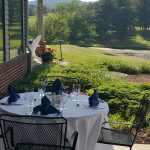 Contact us at 540-463-4141. 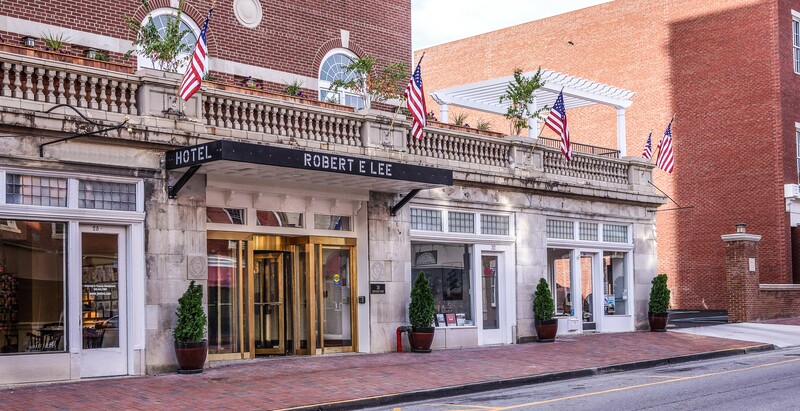 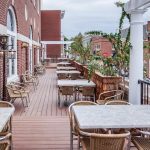 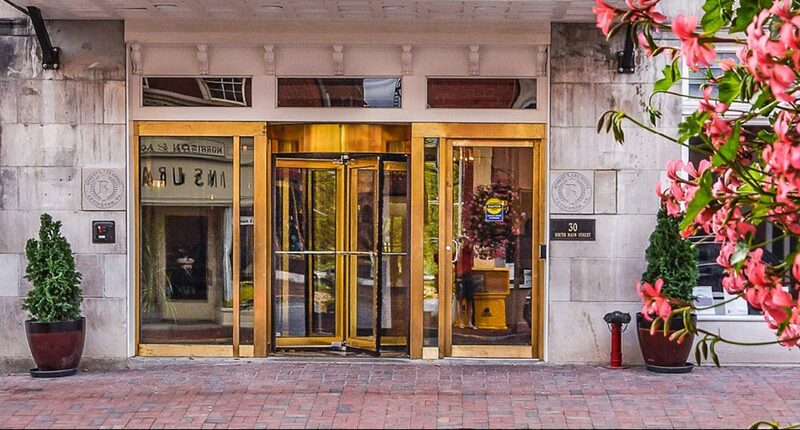 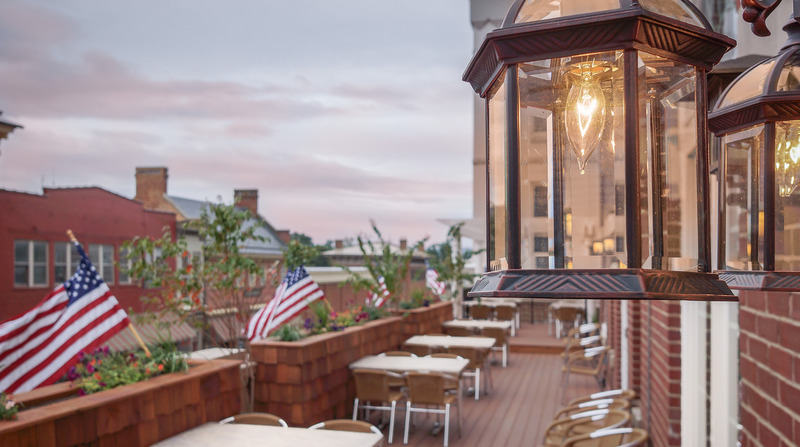 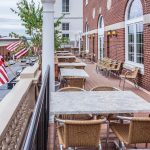 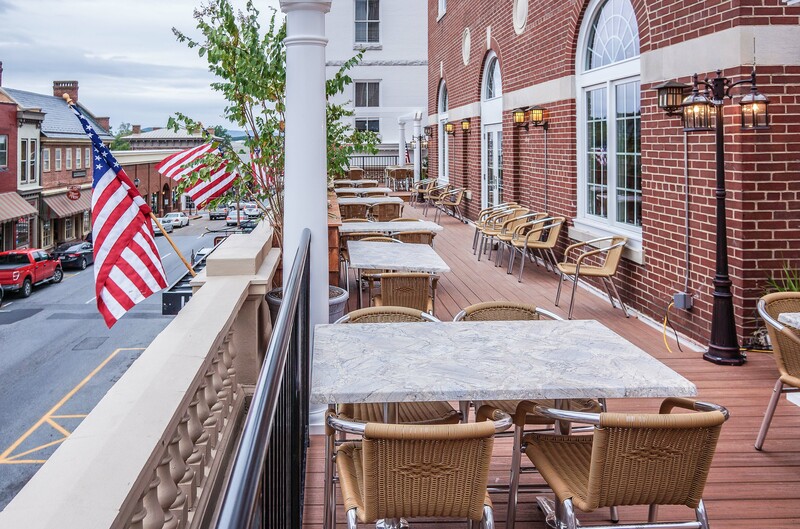 Located in historic downtown Lexington, VA, the Robert E. Lee Hotel is the perfect venue for your event. 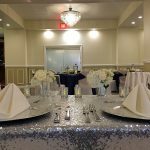 From the linens, menu and seating chart, down to the flowers, decor and other personal touches, we are here to help you coordinate the details of your event. 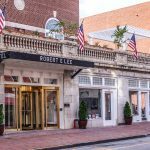 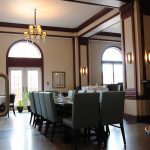 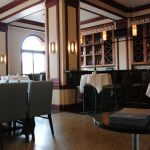 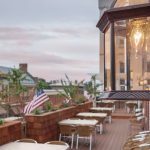 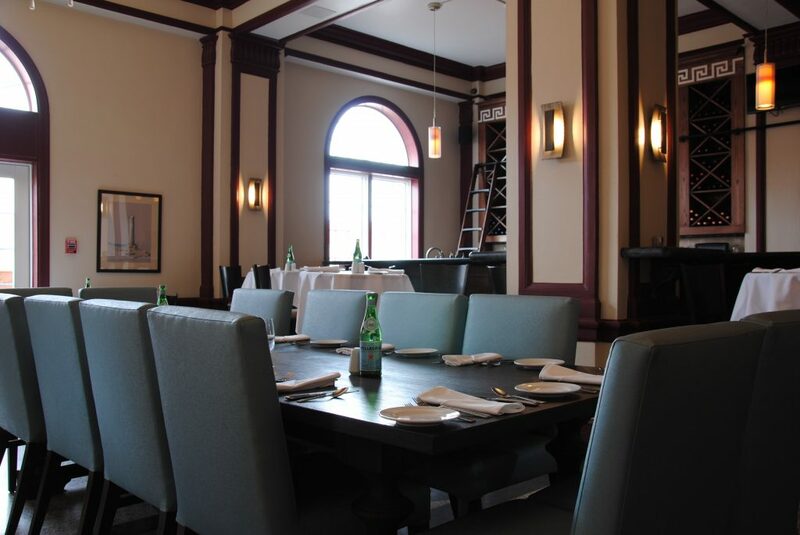 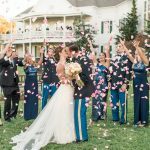 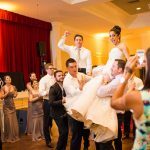 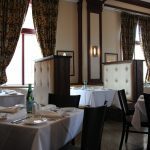 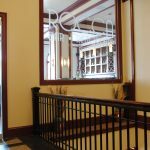 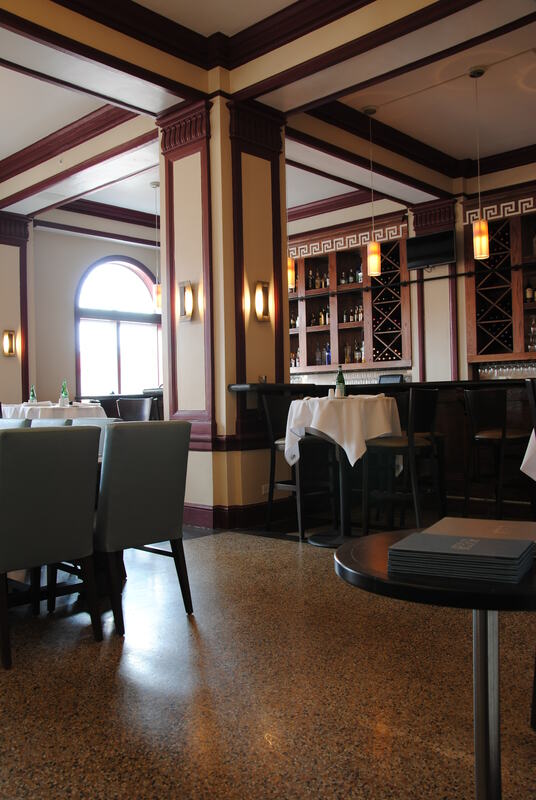 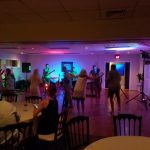 Whether you’re thinking small cocktail party or formal candlelit dinner, the Robert E. Lee hotel can provide the ideal setting for your special celebration. 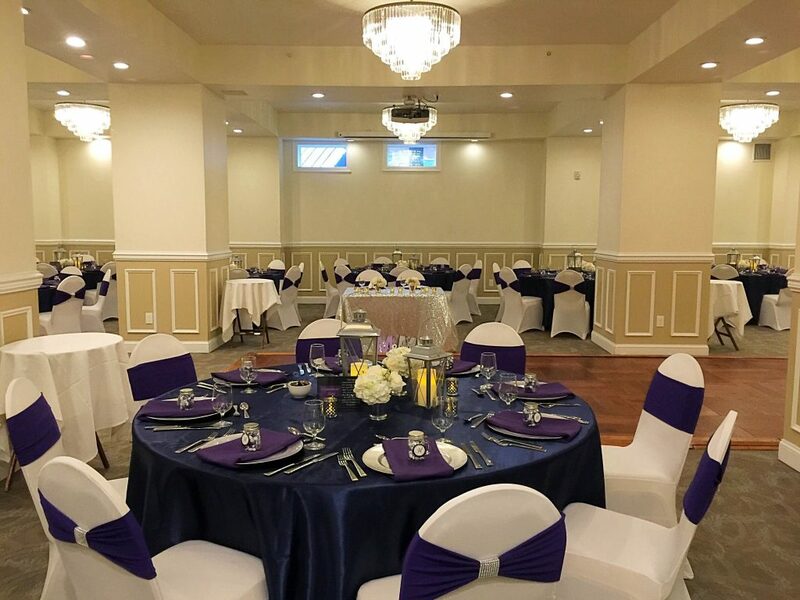 Our modern yet classic design creates a perfect backdrop for your guests to have an unforgettable time. 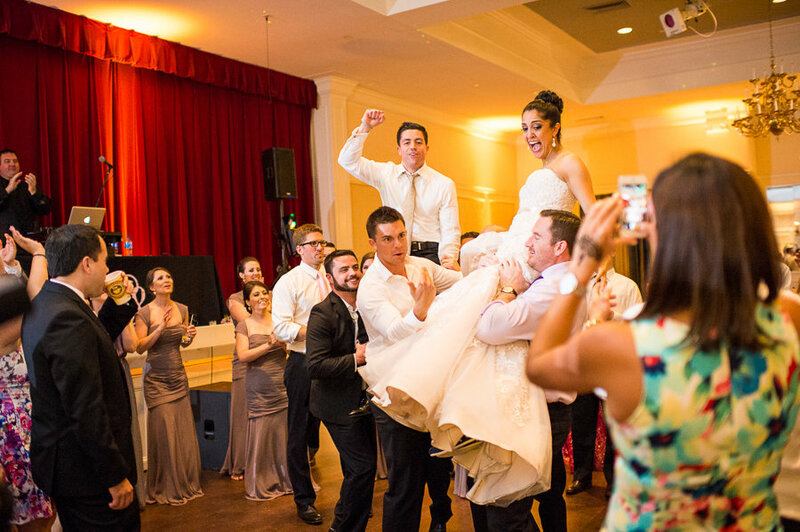 Before you hit the dance floor, please raise your glass and enjoy a delicious reception dinner with your friends and loved ones. 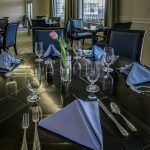 Our food and beverage team will work with you to create a customized menu to complement your unique style. 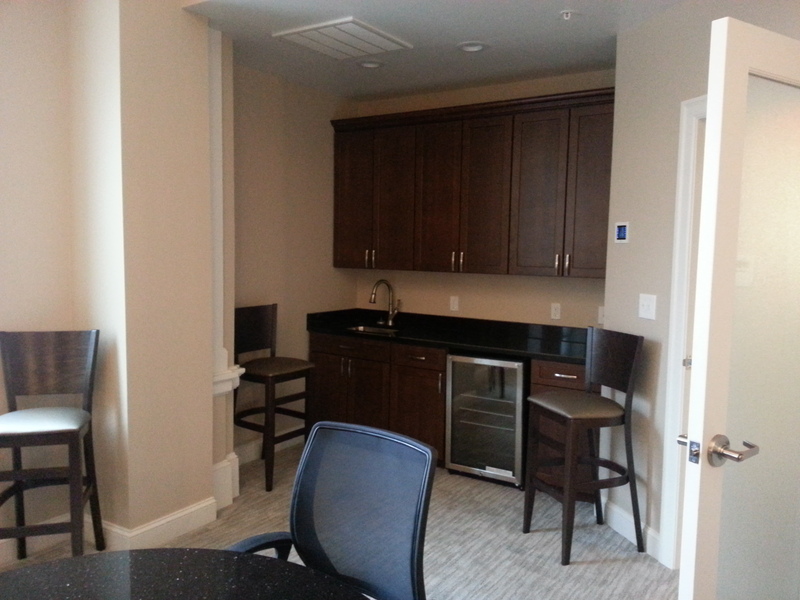 After your event, we invite you to settle in to one of our stylish, comfortable guest rooms. 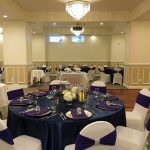 If you are interested in hosting your wedding or banquet we would love to talk with you. 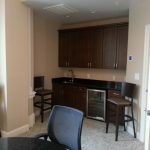 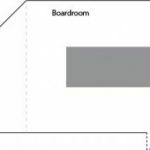 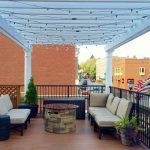 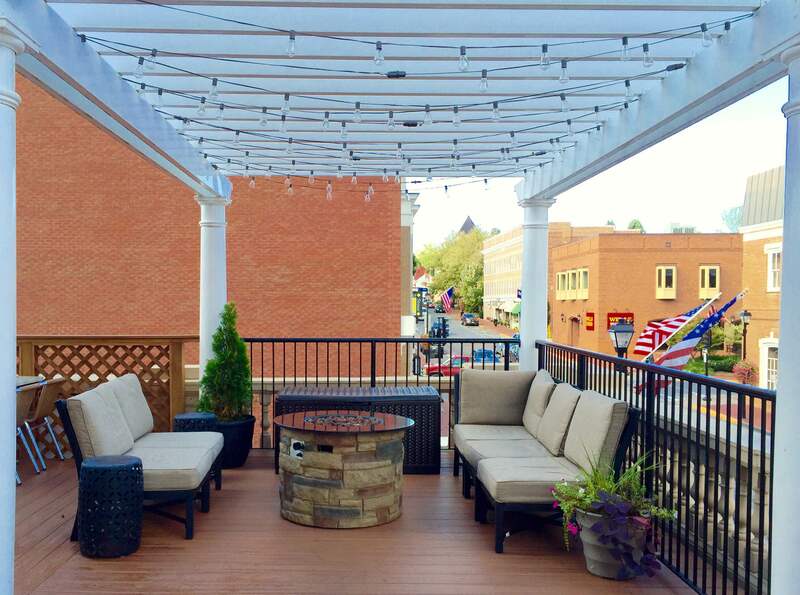 Call us at 540-461-8484 or email Deborah at deborah.goglia@uptoparmanagement.com. 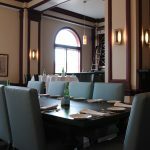 Feel free to browse our banquet offerings. 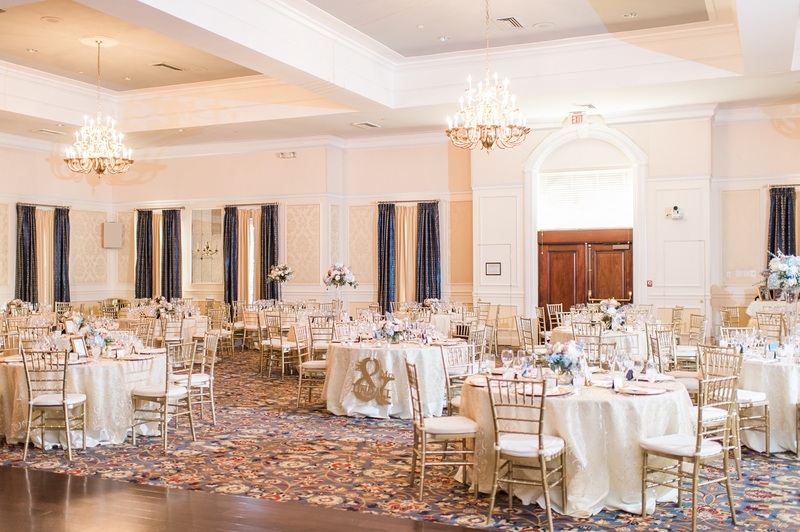 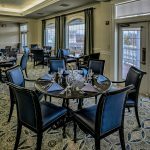 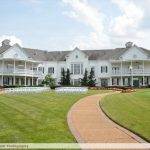 Enchanting for both social gatherings and corporate events, the 28,000 square-foot Heritage Hunt Clubhouse is designed to emulate the grand Colonial-style of Virginia. 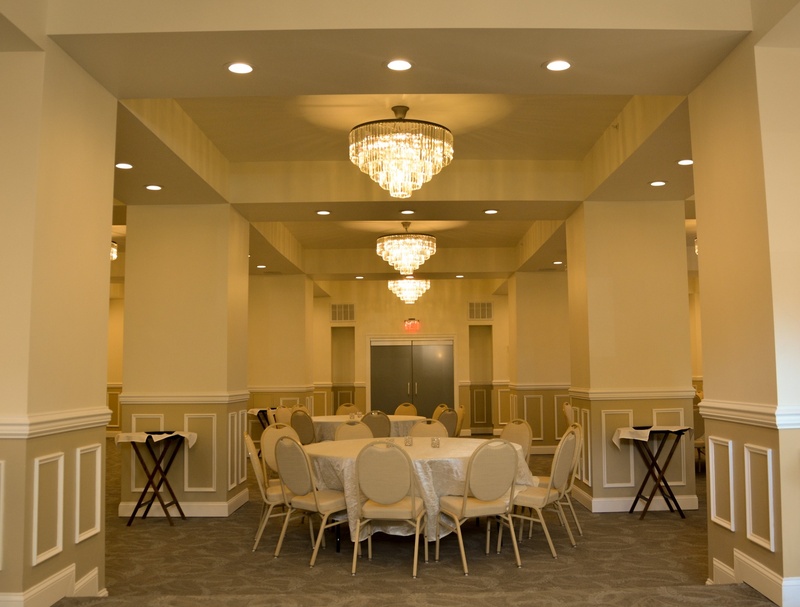 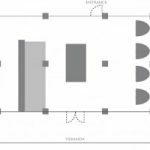 Guests arriving at the facility enter the building under the vaulted Porte Cochere and arrive in the grand lobby with its multiple seating areas and open columned arcade that culminate in a central domed area. 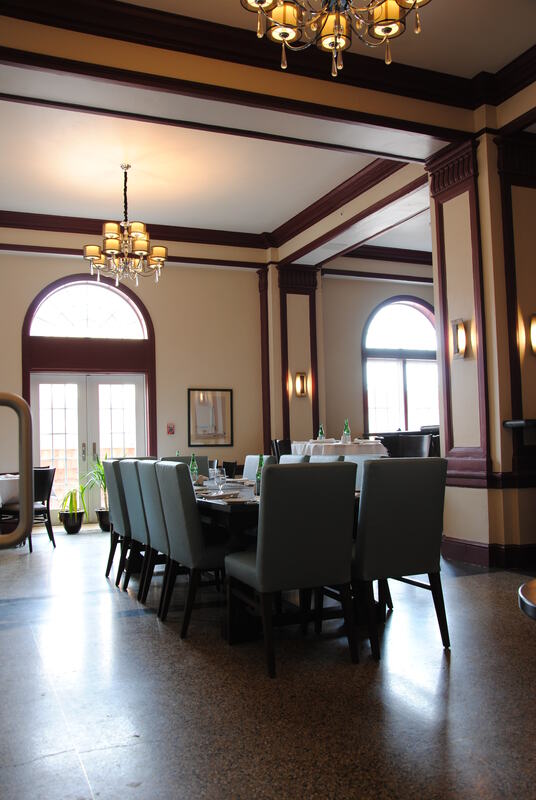 The Clubhouse layout is open with views extending in many directions - through the rich mahogany lounge with its beamed ceiling into the 120-seat restaurant and out to the garden or through a series of arches framing the hallway. 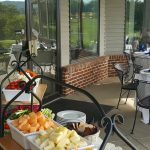 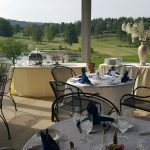 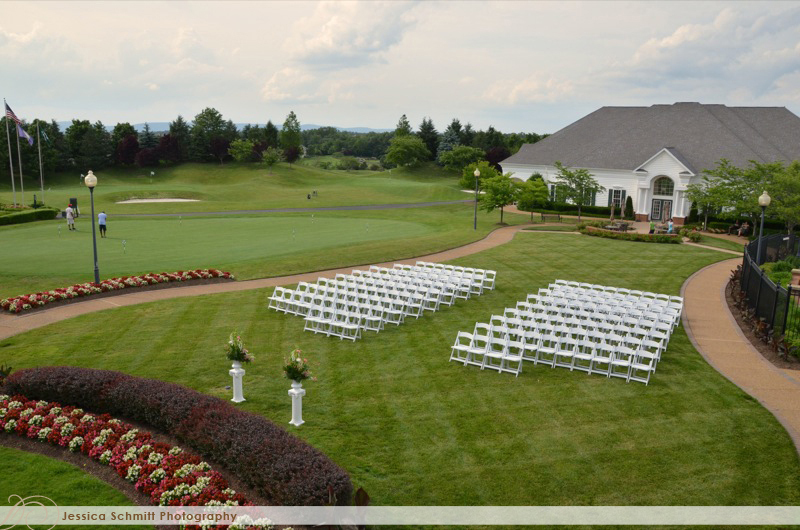 Beyond the grand entrance hallway are large covered decks and balustrade railing, providing a comfortable resting place over the lush putting green with views of the Bull Run Mountains. 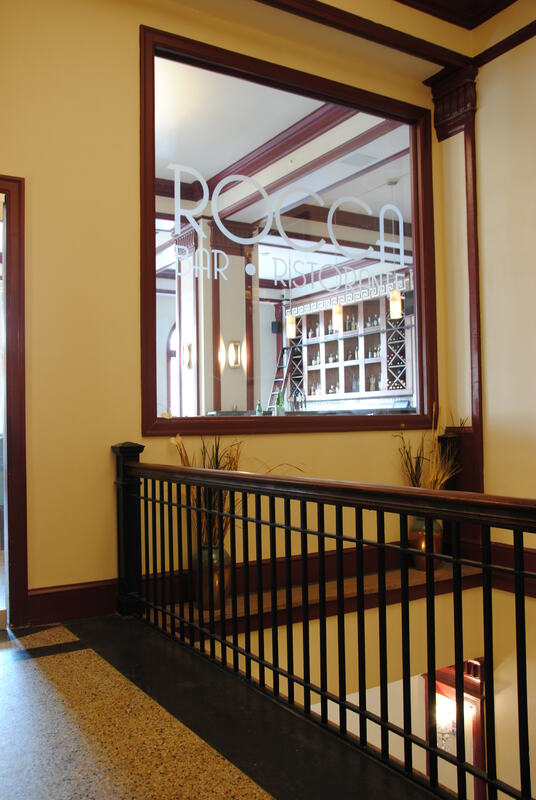 The lower lounge is reached by the grand staircase that gently curves to the floor below. 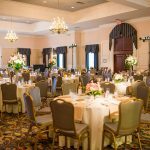 The 28,000 square foot Heritage Hunt Clubhouse features a beautifully decorated ballroom easily accommodating 330 guests. 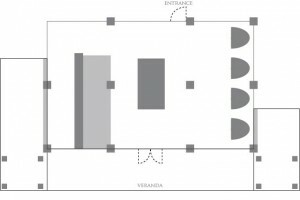 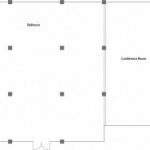 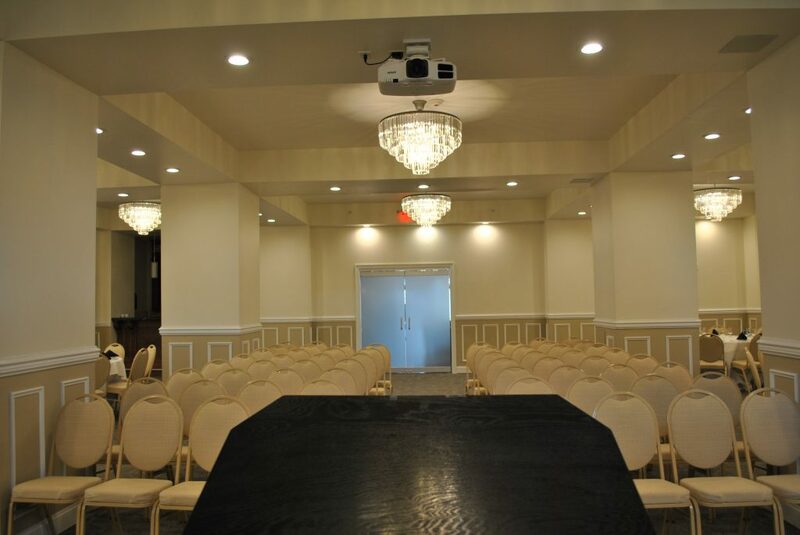 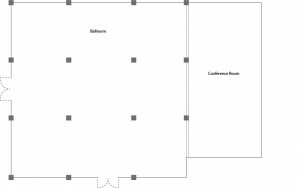 The main ballroom has been designed for multiple uses with the stage lighting, sound system, and a built in dance floor. 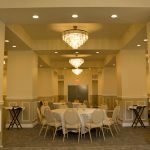 The room is beautifully appointed with a deep-coffered ceiling and custom moldings throughout the romantically lit room. 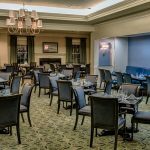 Reminiscent of the service excellence provided throughout the facility, the catering professionals at Heritage Hunt can supply and create a variety of customized menus tailored to meet our guests specific needs. 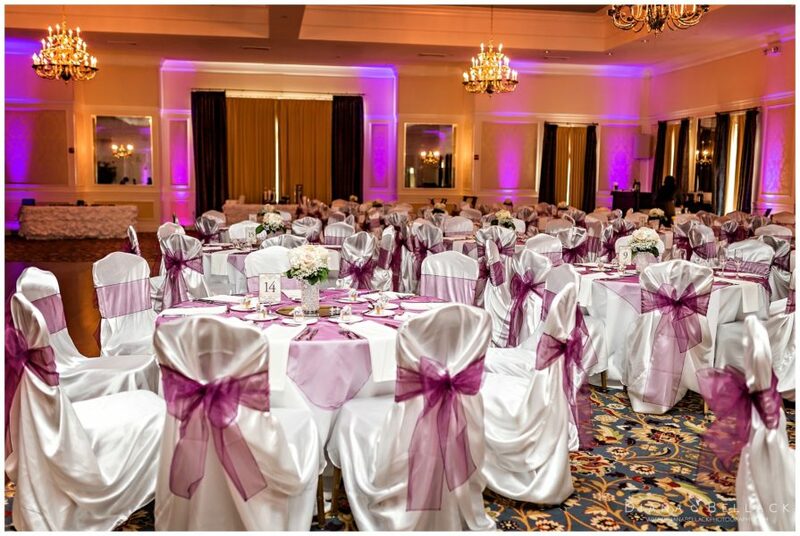 The utmost attention to detail is observed as our team of experts assist clients from start to finish in the planning and implementation of their events. 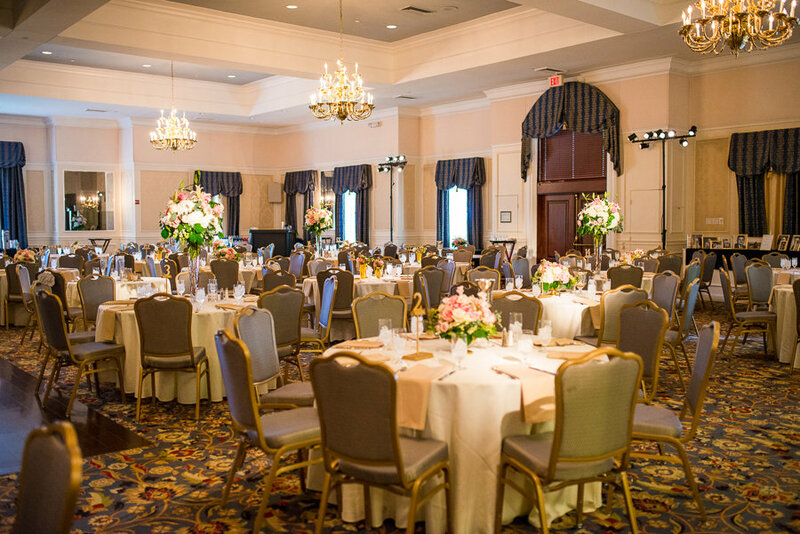 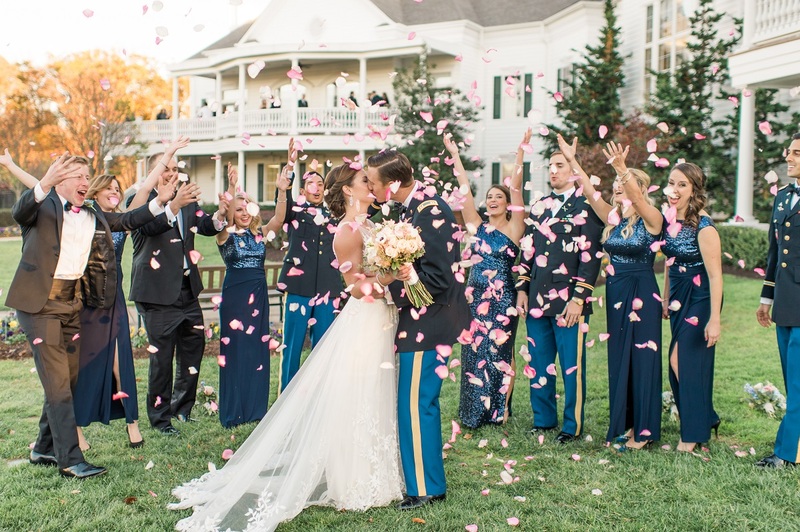 At approximately 8,000 square-feet, the mansion is decorated and furnished in the elegant Virginian style. 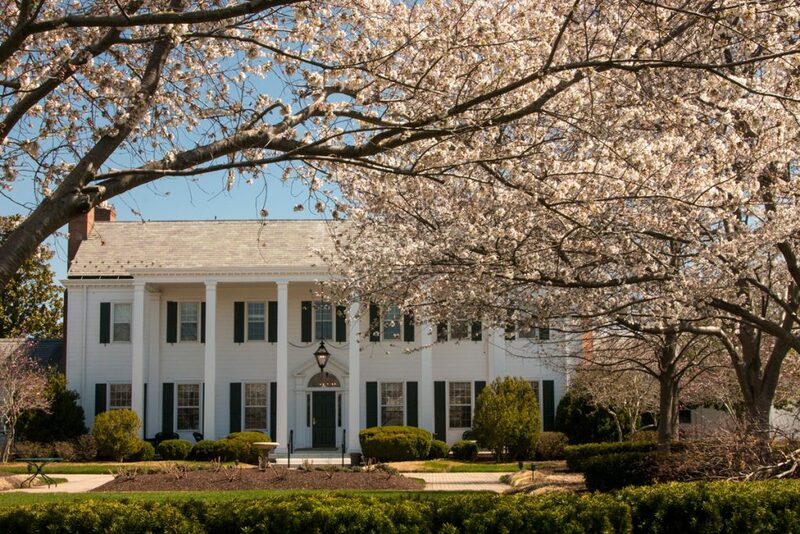 Located adjacent to the 10th tee at Heritage Hunt Golf Club, this graciously restored home offers guests a private garden, lawn as well as indoor spaces for private dining and ceremonies. 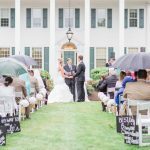 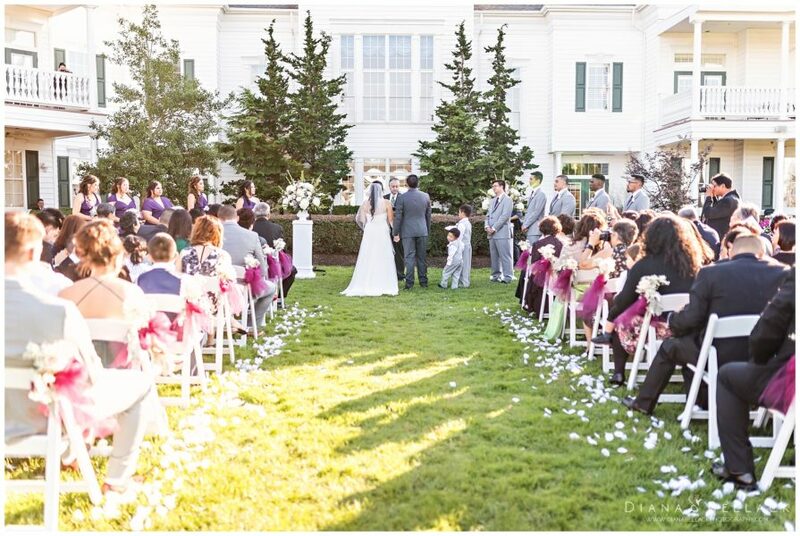 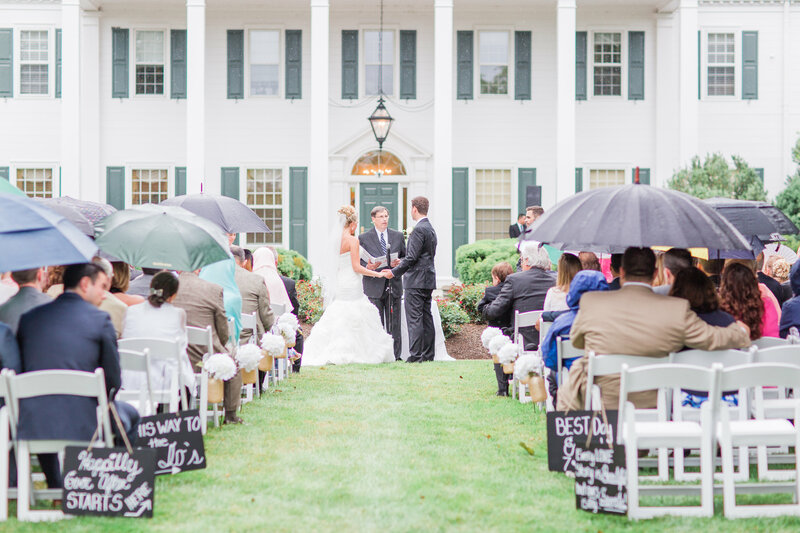 The Marsh Mansion makes the ideal location for your rustic or vintage themed wedding. 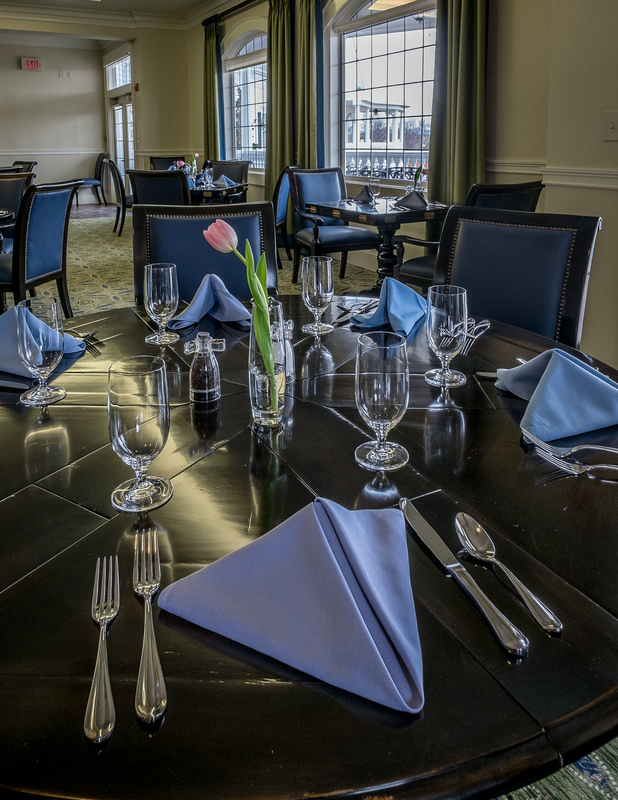 Characteristic of the service excellence provided throughout the facility, the catering professionals at Heritage Hunt can supply and create a variety of customized menus specially tailored to meet our guests’ specific needs. 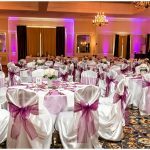 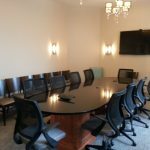 The utmost of attention to detail is observed as our team of experts assist clients from start to finish in the planning and implementation of their events. If you are interested in hosting your wedding or banquet we would love to talk with you. 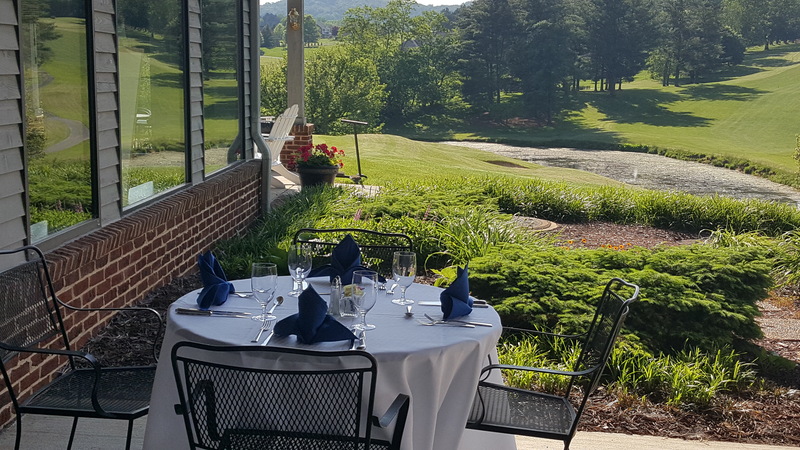 Call us at 540-461-8484. 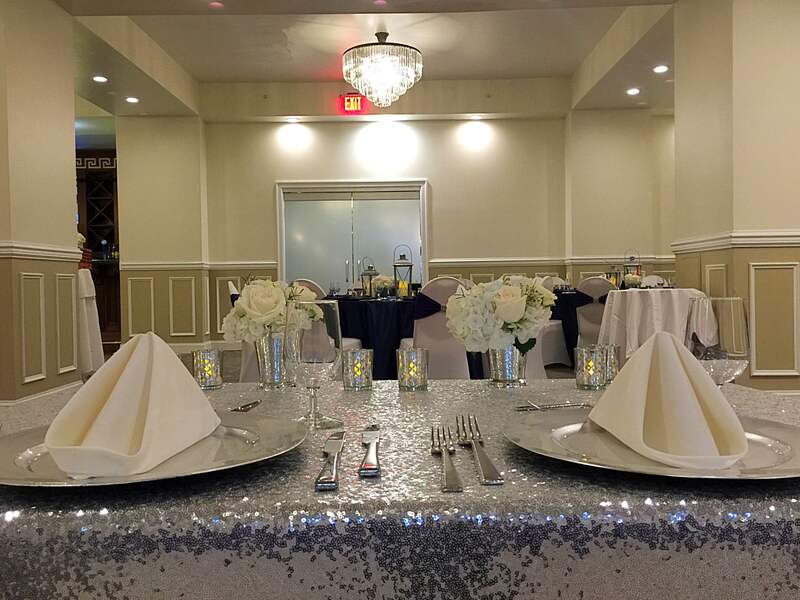 Feel free to browse our banquet offerings. 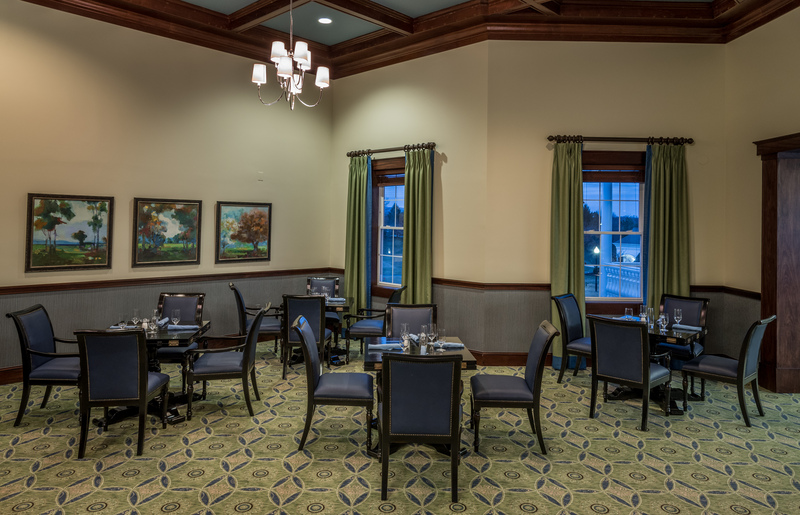 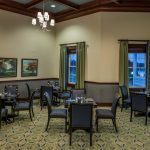 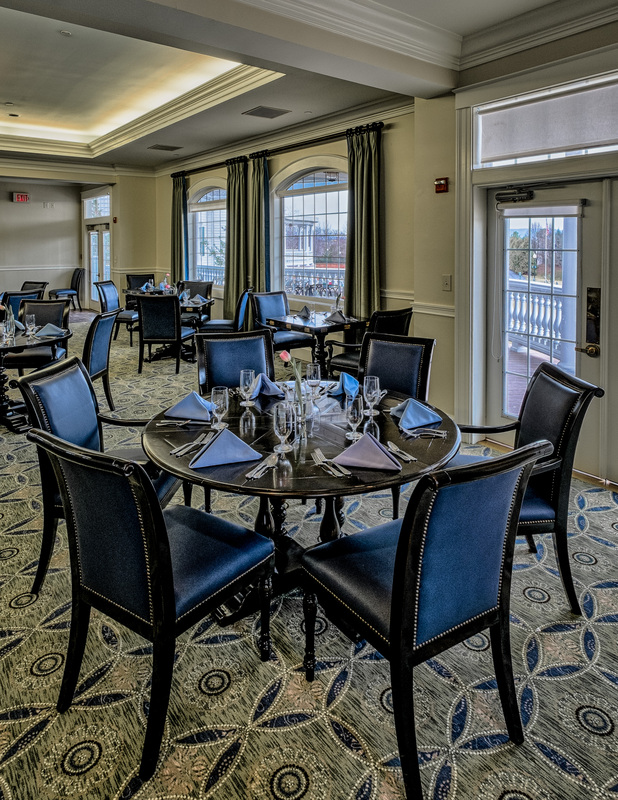 A large dining room seating up to 80 people at the Heritage Hunt Golf Club.